Use TB4987Q to reference this item. 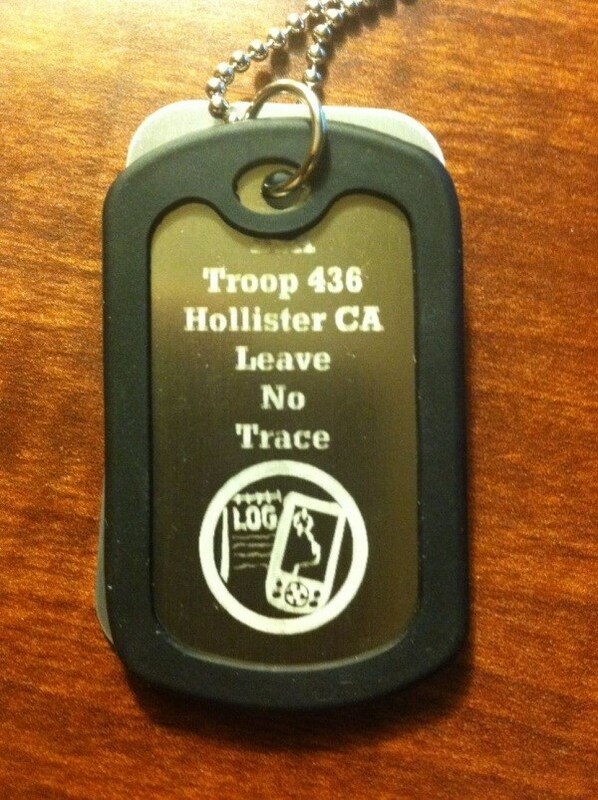 Please takes pictures of dogtags. Our Troop is excited about the travels. Have fun and travel the world. Im from California. Travel bug placed during a trip to South Dakota Lewis and Clark boy scout camp from California. My Scoutmaster made these cool dogtags for our Troop. Nach über einem Jahr nehmen wir dich von diesem tollen Ort weiter mit.